FRANKFURT, Germany (November 10, 2016) – COBI, the first integrated system to connect your bike with your smartphone, announces the recent hire of their first U.S. Sales Manager, Dan Jeffris. The hire is timed with COBI becoming available in the Palo Alto b8ta store, the first in-store dealer to sell COBI. Having recently launched in North America on July 27, COBI will be available across the west coast by the end of 2016 in three b8ta locations - Palo Alto, Santa Monica and Seattle. Jeffris joins the San Francisco-based COBI team from Raleigh America, having served as regional account manager for over four years. Previously, Jeffris ran his own sales agency, DJ Sport Labs, for 10 years and worked in the tech industry at Daleen Technologies and Superior Consultant. 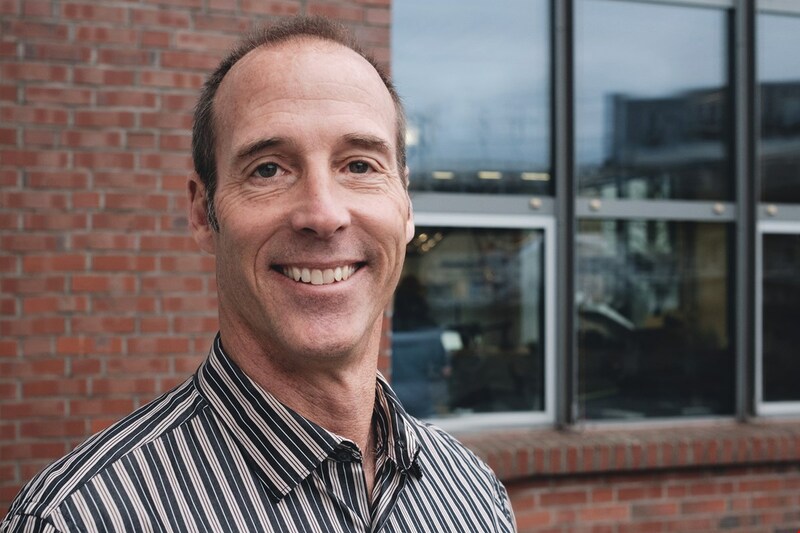 Jeffris will bring his sales experience in the bike industry to help launch COBI in the U.S. and grow sales. “My experience working with numerous bike brands, including eBikes, during my time at Raleigh has opened my eyes to the innovation and direction the bike industry is headed. COBI is really pushing the limits and I am excited to join such a forward-thinking team at such an exciting time,” said Jeffris. The COBI technology uses a smartphone, a specially developed and customizable app, and a handlebar-mounted dock to aggregate a wide range of connectivity and cycling-specific features into a single, Bluetooth-powered, hands-free system. The COBI device acts as a dashboard to control everything from taking phone calls, navigation, streaming music, integrated lighting and theft prevention. Check out this video for an overview of the product and brand. COBI will also debut at b8ta locations in Santa Monica on December 1 and Seattle on December 15. b8ta is a unique retailer designed to help you discover and get a hands-on experience with the latest tech products out of the box. To experience COBI now, stop by b8ta Palo Alto at 516 Bryant Street, Palo Alto California. A press event will be held at the Santa Monica location on December 5th. For more information about COBI, please visit: cobi.bike. Designed and engineered in Germany in 2014, Kickstarter-funded COBI is the first integrated system to intelligently connect your bike with your smartphone for an all-in-one smartphone holder with charging function, bike computer, navigation system, security alarm, bell, and light. 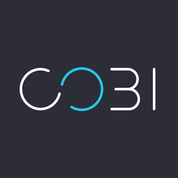 COBI was named the Prototype and Overall Winner at the 2014 Bluetooth Breakthrough Awards, 2014 IoT Innovation World Cup Innovator of the Year, and 2015 Best of Mobile Innovation Winner. COBI has 60 employees worldwide with offices in San Francisco and Frankfurt, Germany. For additional information, please visit cobi.bike. b8ta, a software-powered retailer designed to improve the customer and maker experience, was founded in 2015 by Nest alums Vibhu Norby (CEO), William Mintun (COO), and Phillip Raub (CMO). b8ta helps people discover, experience, and learn about innovative products while empowering makers with a retail-as-a-service model that puts them in control. b8ta has locations in Palo Alto, Santa Monica, and Seattle. The company is headquartered in San Francisco.